The most useful device after computers is termed as a smartphone. 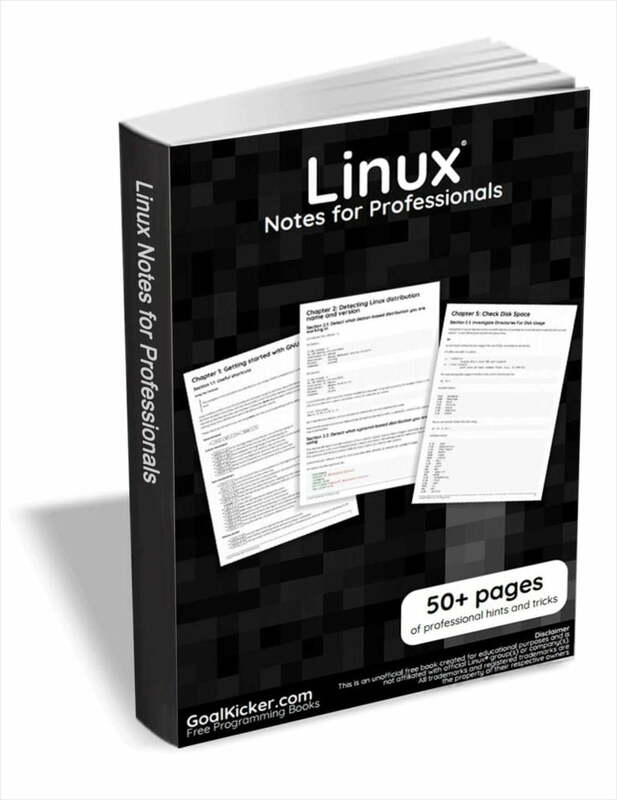 In fact, it covers many features similar to computers. To its extended work profile, it allows users to click photos, calls, chats, browsing, listen to music, use of multiple apps and lot more. Due to all these features and services smartphones get stuck and start causing a problem. 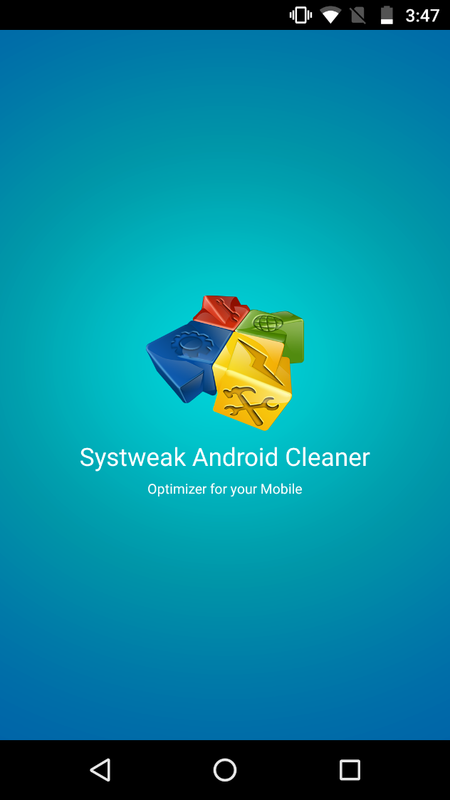 To deal with the situation, you can use android cleaner apps such as “Systweak Android cleaner”. We can elaborate features of this amazing app here. This feature displays all the junk files on your device including your device’s external memory. It segregates junk files into external application cache, temporary files, APK files, unused folders and largest files. This way you can get the idea of the space occupying files and folders on your device. You can click on “CLEAN NOW” button to delete them to make some storage space. Use this feature to turn your device into a dedicated gaming platform. Once you add the game on the list and hit the button to play it, it automatically clears RAM to make some space for fast game streaming. It scans and displays all file categories in your mobile in various heads like pictures, music, videos, media files, documents. It also displays big files and downloaded files on your device. You can simply delete the file folder by pressing “Delete Now” button or you can take the backup of the files by clicking on “Backup Now” button. It displays all available apps and space occupied by them on your device in list manner. You can keep the app/s in an archived folder or can simply uninstall them to make some storage space on your device. In archived option, app retains the installation file of the archived file for future reference. This feature helps you clear your RAM memory instantly by killing all unnecessary programs running in the background of the device. This way you can improve your device’s performance. Here you can check all details of your device’s battery including temperature, voltage, technology it uses, battery percentage. It also displays all programs and functions which are causing battery drain. By clicking on TURN BATTERY SAVER ON you can stop all such programs and functions to enhance battery life. There are few more useful features too. Cloud Backup: You can keep your data on cloud servers using this feature. This way you can access this data anytime and anywhere you want. Notifications: You can keep the app notifications on/off according to your choice. Auto Cleaning: You can set auto cleaning time at regular intervals. Ignore list: You can add app/s to this list to ignore them from the scanning process. Language: You can select the language of your choice from the list of languages (14 languages) it supports. This app offers extensive features and services to users which make it most useful and user-friendly app. It not only works as an Android cleaner but it provides a platform to play games with good speed and it works as a battery saver too. All these features make this app most desired in its category. Thus it is strongly recommended. Do you want to try this app? It is available on Google play. Click on the link given below and install it. Already tried it? Great, What do you think? Share your feedback about this app in the comment section below. Hope this helps. We will be here with another interesting guide soon. Until then, stay tuned with OSTechNix.